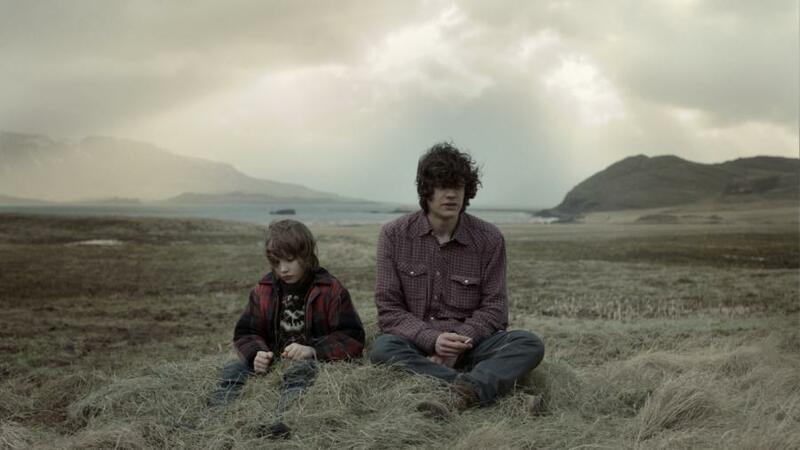 The film shows a pure love story between two brothers who live in a remote Icelandic fjord with their parents.When the younger brother a little boy witnesses a life or death moment involving his big brother it sets in motion the possibility of either a great tragedy or a turning point to better times in the brothers' lives. GUDMUNDUR ARNAR (Reykjavik, ISLANDIA, 25/02/1982) Se licenció en Bellas Artes por la Academia de Arte de Islandia, se trasladó a Dinamarca y estudió escritura de guión. Gudmundur trabaja como director de cine y profesor a tiempo parcial de cine y bellas artes. Sus cortometrajes han recibido 15 premios internacionales y más de 100 nominaciones, el más notable fue "Whale Valley" que obtuvo, entre otros muchos premios, una Mención Especial en la Sección Oficial del Festival de Cine de Cannes 2013 y una nominación a mejor cortometraje en European Film Awards. 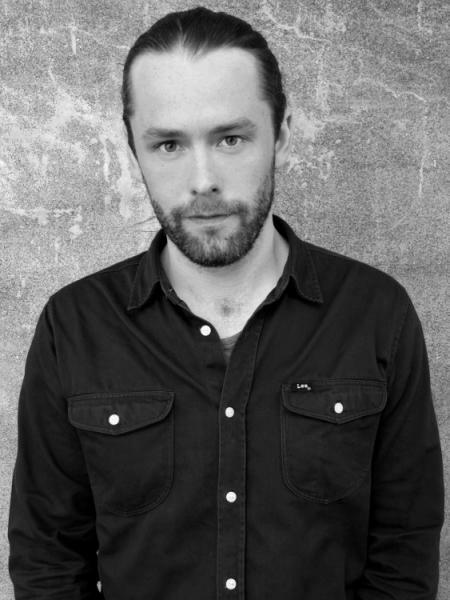 GUDMUNDUR ARNAR (Reykjavik, ICELAND, 02/25/1982) He graduated in fine art from the Icelandic Art Academy. There after he moved to Denmark and studied screenwriting. 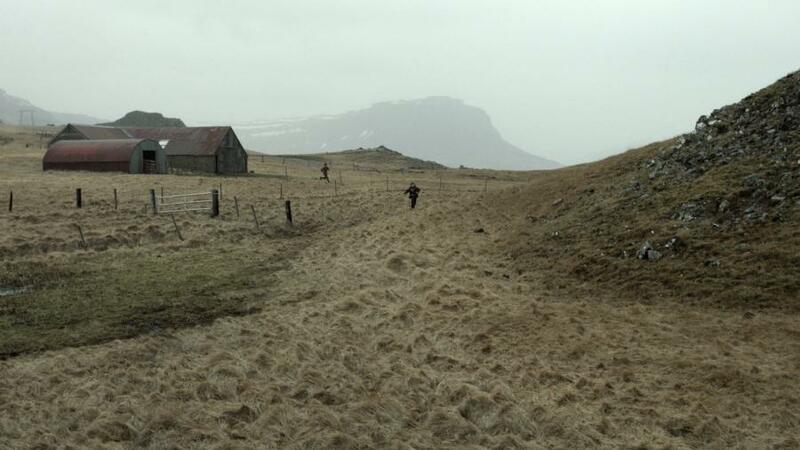 Gudmundur works as a filmmaker and a part time teacher in film and fine art. His short films have collected 50 international awards and over 200 nominations. 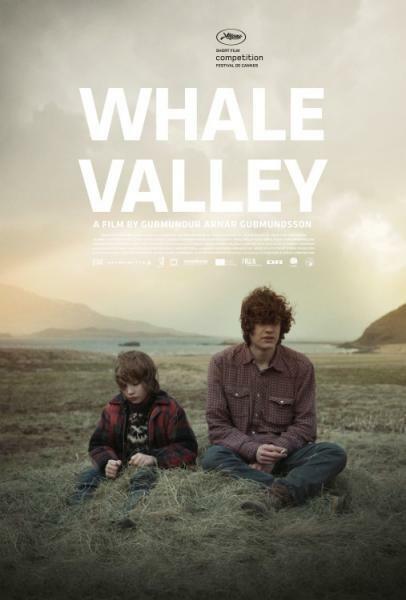 Whale Valley received among others; a Special Mention in the Official Competition of the Cannes Film Festival and a nomination for Best Short film to the European Film Awards.